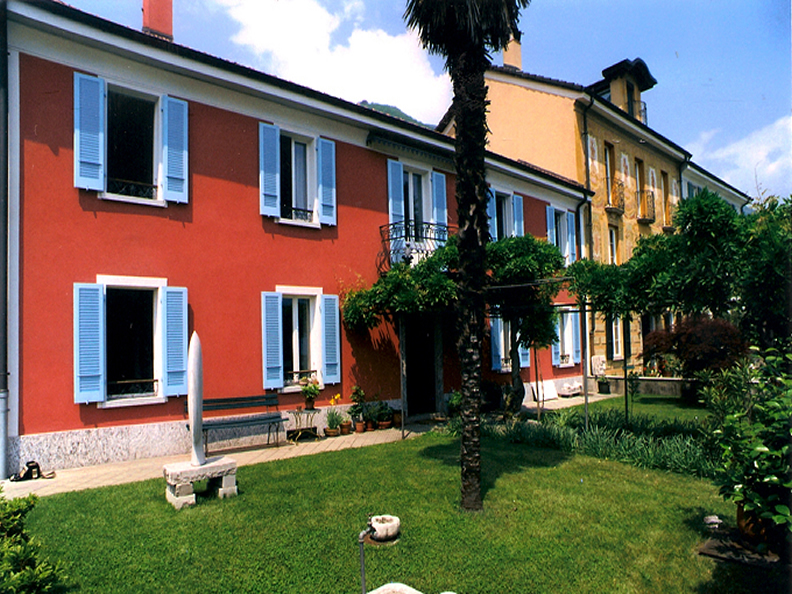 B&B Villa Sempreverde is located on the hill above Locarno, in an ancient late 18th Century house, surrounded by a lovely secluded garden. Breakfast - home-made ingredients - can be served in the garden under the pergola. The town centre is only a few minutes away, by car. There is parking in the vicinity as well as a bus stop, a funicular railway into town and a cable car to take you up the mountain. It is an ideal starting point for trips into the valleys, or mountain and lake excursions. The region offers several sports possibilities: mountain walks, trekking, mountain bike tracks. Winter sports: skiing - downhill and cross country - snowshoe walking. In the summer, lake and river bathing. 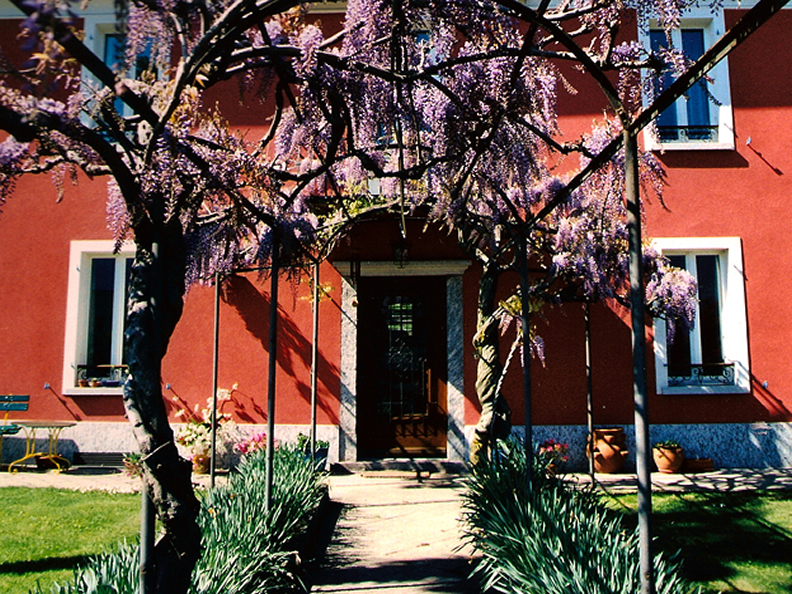 There are local cultural events to enjoy such as JazzAscona, Moon and Stars, Film Festival, Settimane Musicali are just a few of the possibilites in and around Locarno.